219 artefacts from the store-houses of the State Museum of the State cultural centre of Turkmenistan, museum of Fine Arts of Turkmenistan and Mary province museum of History and Local Lore were sent to the Federal Republic of Germany. These amazing and unique finds are exposed abroad for the first time. The exhibition will last in 2018 – 2019 in Berlin, then Manheim and Hamburg cities. 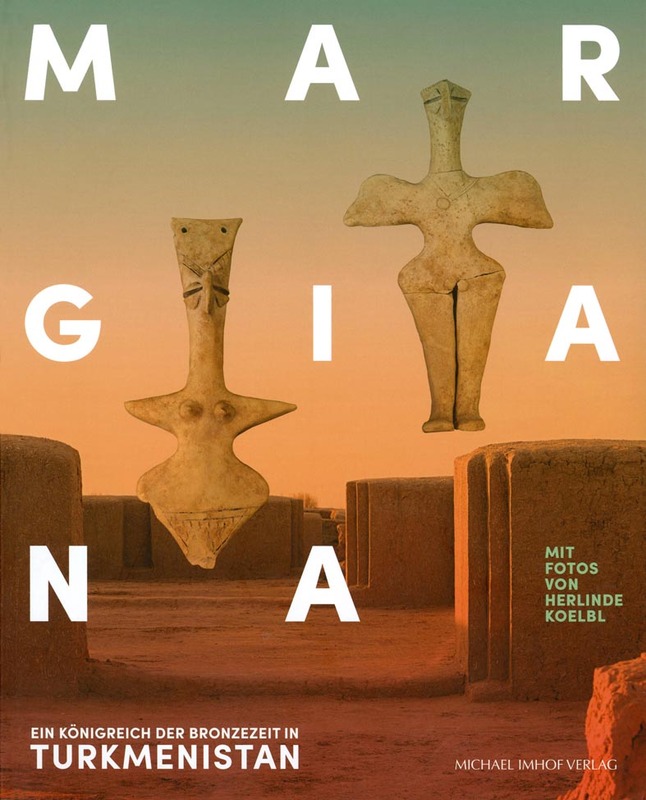 The exhibition «Margiana – kingdom of the Bronze Age in the territory of Turkmenistan», which is carried out in the Federal Republic of Germany, in the New museum of Berlin city, attracted interest of the German people and mass media. The local press has published comments on the exhibition. The bookе «Margiana» issued in the Federal Republic of Germany was gifted to Arkadag with a formal ceremony. In honour of the handing of the book»Margiana» to the honourable President by the representatives of the Federal Republic of Germany at the State Museum of the State cultural centre of Turkmenistan was carried out the presentation of this book. The festival was opened with the words of greeting by the manager of the State Museum of the State cultural centre of Turkmenistan, candidate of historical science Ovezmukhammet Mammetnurov. Then the floor was given to the Deputy Chairman of the Cabinet of Ministers of Turkmenistan Bahargul Abdyyeva, minister of culture of Turkmenistan Atageldy Shamyradov, Hero of Turkmenistan, laureate of the International Magtymguly prize, People’s writer of Turkmenistan Amangozel Shagulyyeva, editor-in-chief of «Galkynyş» newspaper Merdan Gazakbayev, manager museum of Fine Arts of Turkmenistan Saparmammet Meredov, head of division of the institute of Archaeology and Ethnography of the Academy of Sciences of Turkmenistan Agamyrat Baltayev, expert of the National authority of Turkmenistan for protection, research and restoration of the monuments of history and culture Ayjan Shayymowa, editor-in-chief of «Türkmen dünýäsi» newspaper Batyr Atayev, director of department of the Turkmen State institute of culture Serdar Mashrykov, actress of the Main drama theatre of Turkmenistan, People’s Artist of Turkmenistan Enedjan Orazmyradova. Their speech was met with wild applause. After the end of the presentation their was carried out an excursion for the guests in «Margush» department of the State museum. There was also organized a discussion on the results of the presentation.